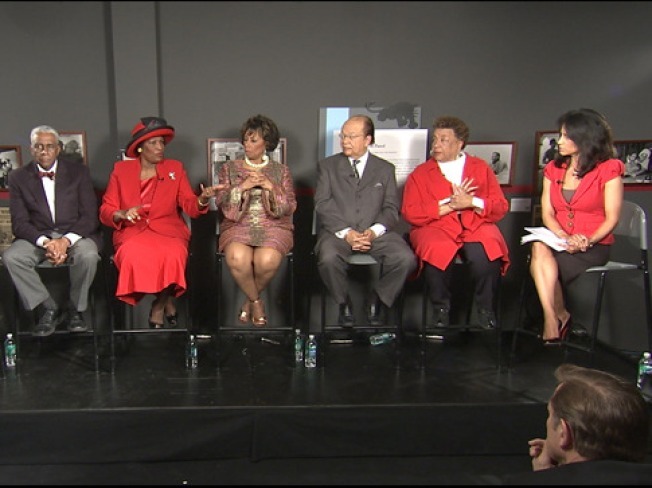 Finishing the Dream brings the Civil Rights era to life with archival footage from the Civil Rights era -- and discussions between some of the most prominent African-Americans living and working in Chicago today. Lester Holt and Marion Brooks will host Finishing the Dream. The program airs Sunday, May 30th at 8am and Monday, May 31st at 4:30pm on WMAQ NBC5. To see over 100 stirring Civil Rights era clips, visit the NBC Learn archives.